Doryopteris (Doryopteris spp. ): growing, planting, caring. A rare exotic fern, sometimes cultivated as a houseplant. 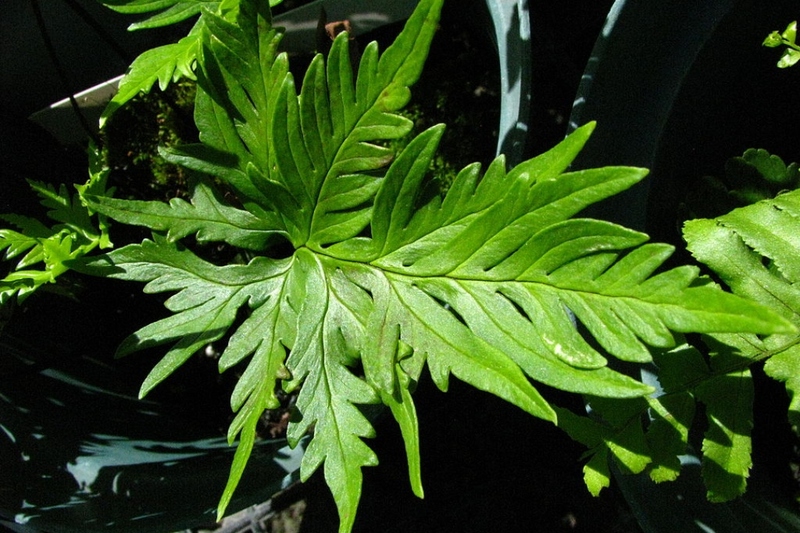 Scientific name : Doryopteris spp. Full description for Doryopteris spp. not yet available. 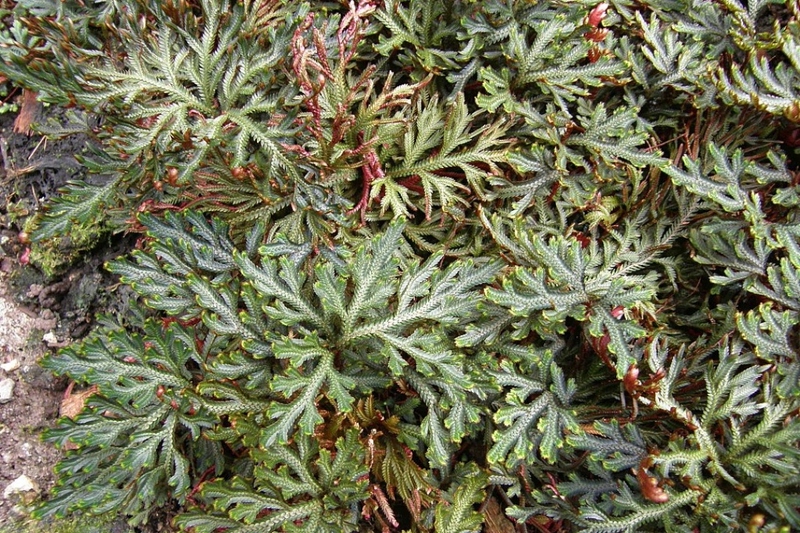 Plant in a well-ventilated substrate, avoiding excess peat, which is too difficult to moisten. A mix of sphagnum, porous gravel, bark and potting soil will work well. Where to place it? It needs light but no direct sun, also avoiding drafts. Beware of very dry or very wet areas. The operation is delicate, and aims to regenerate the substrate of the plant, to give it a well aerated centre and more space. In late winter, find a 2 cm larger pot than the previous one, and add a mixture of sphagnum, porous gravel, bark and potting soil. 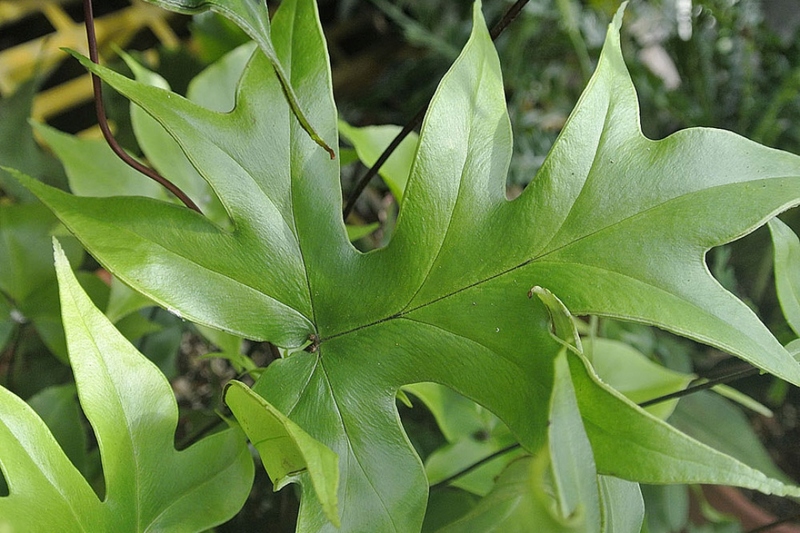 Leaves that dry or change color are a sign of bad watering. If the root ball is wet, then it means you water too much, if it is dry, it is that you do not water enough. Simple, isn't it?